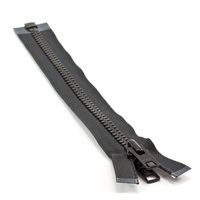 Trivantage offers an extensive supply of marine zippers in high-grade plastic and metal. 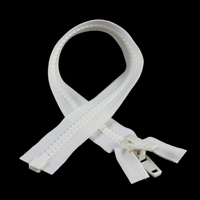 The zippers are lightweight yet heavy duty for easy sewing and endurance. 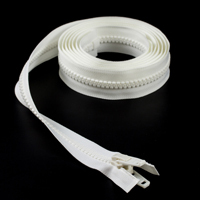 These properties make the zippers optimal for consumer, marine, and awning applications. 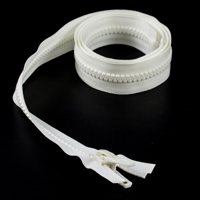 Corrosion resistant and self-lubricating, the marine zippers operate smoothly against foul weather and poor conditions. 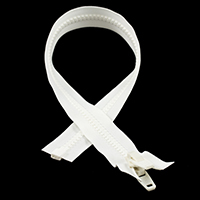 The color does not peel, rub off, or chip. 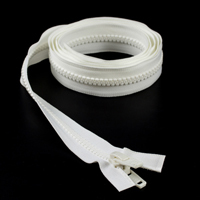 To meet any demand, the zippers work on many types of fabric, including canvas and vinyl. 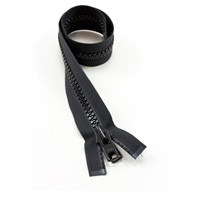 Explore highlights from our selection of YKK® zippers for marine applications. 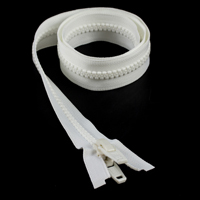 Choose from a variety of plastic and metal sliders in black, white, and beige. 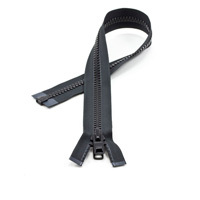 For more, view our full listing of zipper offerings below.